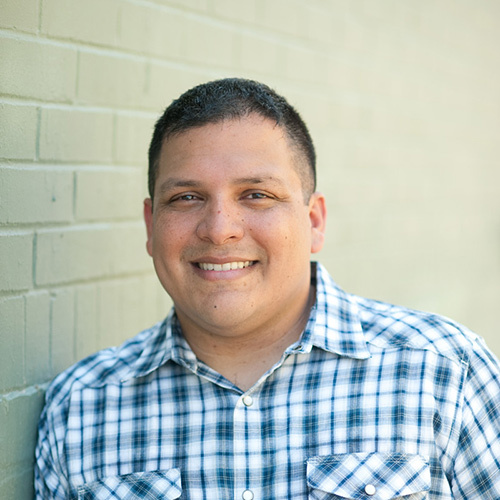 Daniel Espinoza has been working with WooCommerce since the plugin started in 2011. He built the first commercial plugin for WooCommerce and has built dozens of plugins since then. He is the principal at Grow Development a WooCommerce consultancy where he helps comapanies build profitable ecommerce sites. He hosts the San Antonio WooCommerce meetup and builds plugins at Shop Plugins. The talk will be developer focused with plenty of code examples. Attendees will leave with an understanding of the WooCommerce REST API and a strategy for integrating their systems to streamline their business.